Design Archives - SMB Marketing, Inc.
As I drove down the main road of my town and took notice of all the storefronts I was inundated by the word “best”. 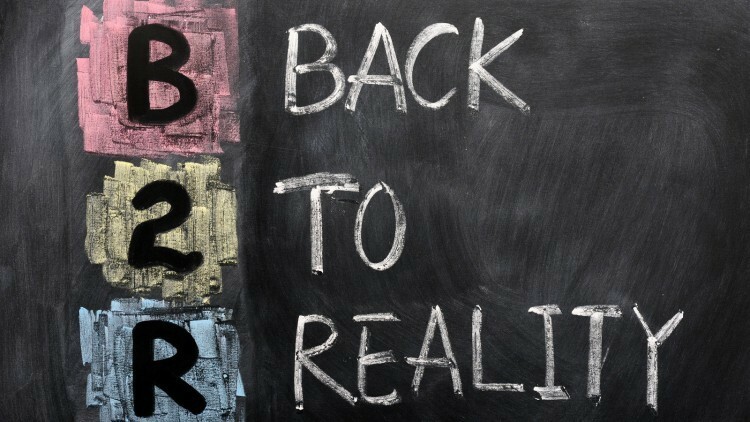 Signs everywhere, “Best Burger”, “Best Bagels”, “Best Pizza”, “Best Deals”, “Best Buy”, “Best Doctors”. 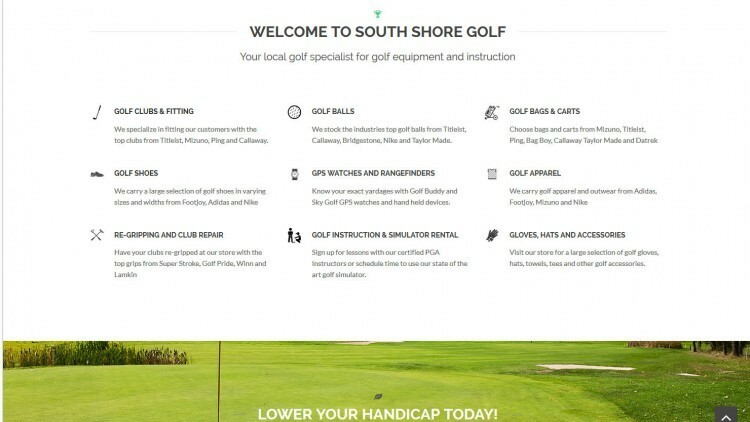 SMB Marketing is pleased to announce the release of South Shore Golfs new website to highlight their products and services. The new site will include training videos, monthly product spotlights and a new online store for gift cards, and golf equipment.